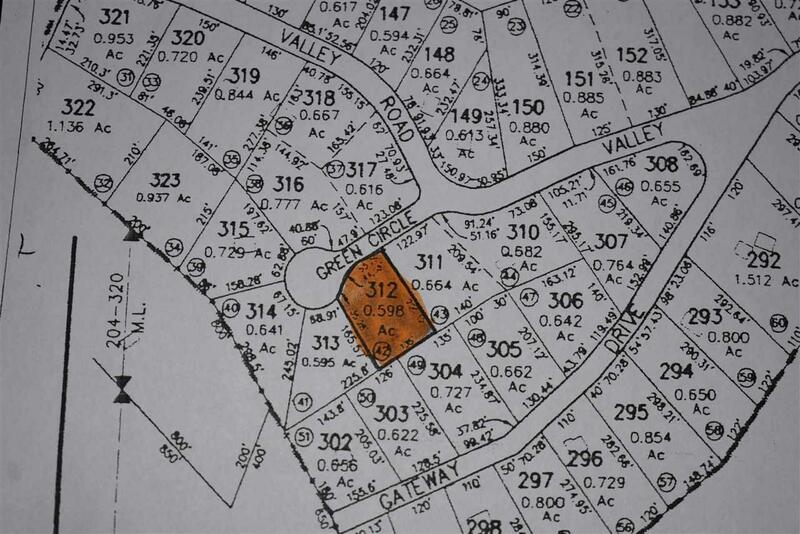 Build your primary or secondary home on this .59 acre parcel. Enjoy all the Mountain Lake amenities including tennis courts, swimming pool and 4 beaches. A wonderful place to live or play.